As AWS and other Cloud vendors move to become the new normal for companies today, there is a need for new approaches ensure your applications are safely and efficiently delivered to your clients. 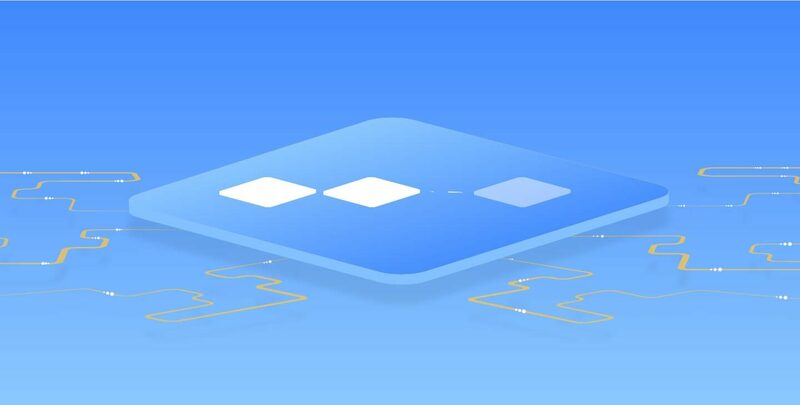 Most load balancers available on the market today are either very basic or costly services, or, were built from legacy technology and adapted to fit into the cloud. We here at Spotinst understand that your applications are constantly evolving and you need support for wherever you applications are hosted. Introducing the Spotinst Multai Load Balancer (MLB). Layer 7, Application Delivery Load Balancer that was designed from the ground up specifically for providing the same level of load balancing experience regardless to the hardware or cloud vendor that your applications run on, combined with the kind of analytics you need to ensure you are effectively delivering the experience your customers require. MLB supports hybrid deployments, meaning you can have MLB load balancers located on prem, in AWS, GCP, and Azure all at the same time. Let’s dive into some details below. Runtime Node: A node (VM or Server) which runs the MLB Go Software acts as the Proxy nodes between your incoming traffic and your application servers. These Runtime nodes can be launched either On Premise or in your cloud provider. Once your hosts are launched you can start creating Load Balancers using the UI console or via API. Load Balancer: A load balancer is an entity that acts as a reverse proxy and distributes network or application traffic across a number of servers. 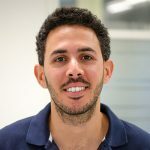 Listener: A process that checks for incoming connections in specific protocol and port to the Load Balancer. Routing Rule: Rule that matches an incoming request and forwards it to a TargetSet for Target selection. This can be based on HTTP Header or based on an expression that matches the request, e.g. Path("/v1/path"). Target Group: A logical collection of Targets that get traffic from a RoutingRule. DNS – Route53 is the default, However, you can choose any other DNS provider. We provide you with an installation script that can be deployed in any cloud provider or even in your own datacenter. Servers that are launched using this script act as Runtime Nodes. The MLB is intelligent enough to ensure that Runtime Nodes that have more compute resources will receive more traffic than RuntimeNnodes with less compute resources. 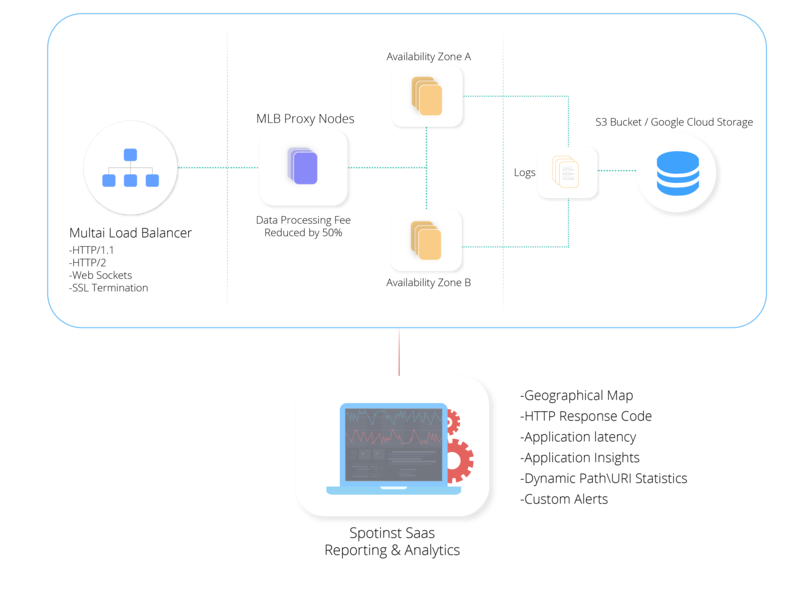 Once your Runtime Nodes are up and running, you can start creating Load Balancers for your applications. Each Load Balancer will have its own ID, CNAME, and analytics that you can view in a powerful dashboard. 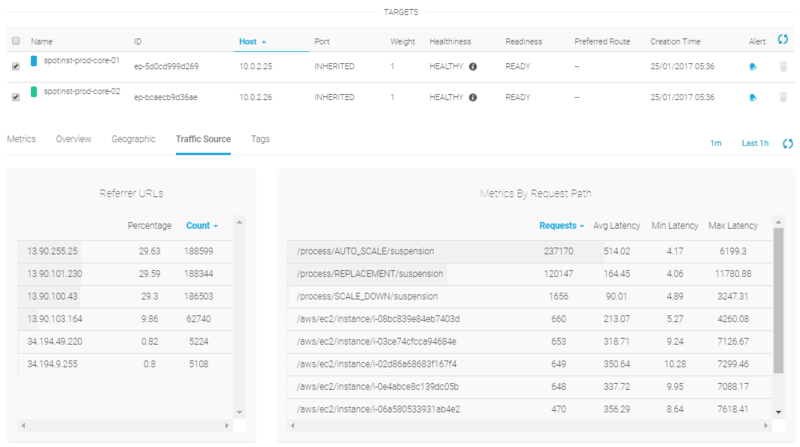 You can view your request counts, average latency, the number of Targets hosting your application, the health of your Targets, HTTP 200 requests, HTTP 500 requests, and load balancer 500 requests. View metrics for each application in the dashboard. Drill down to individual metrics for for more detail. You can click and drag a portion of the graph for more granular information. Filter by TargetGroup or Drill Down to a single Host! MLB can load balance your application targets regardless of the provider or geographical location. As you can see below, application servers are hosted in Azure, AWS, as well as an on-prem data center. Each grouping of application targets is referred to as a “TargetGroup” of your application. 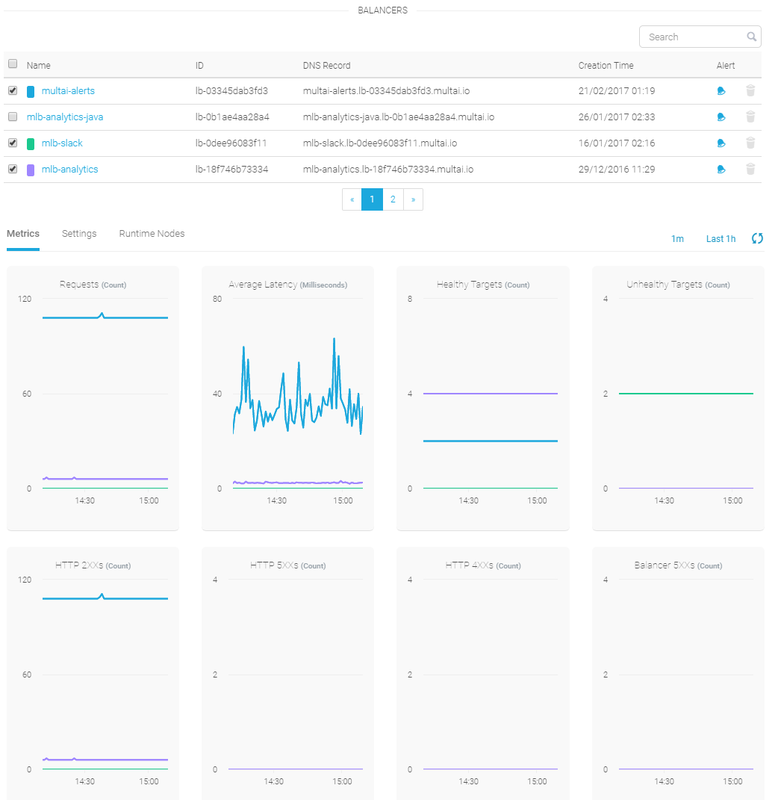 You can see your application metrics based on each TargetGroup and even drill down to individual servers! Application metrics are filtered by the Azure TargetGroup above. All the metrics available to you can easily be filtered all the way down to a single application server (This is not possible with ELB!). You can easily determine which application servers are behaving unexpectedly based on the latency, and 400/500 request counts. You can browse additional analytics by tab. 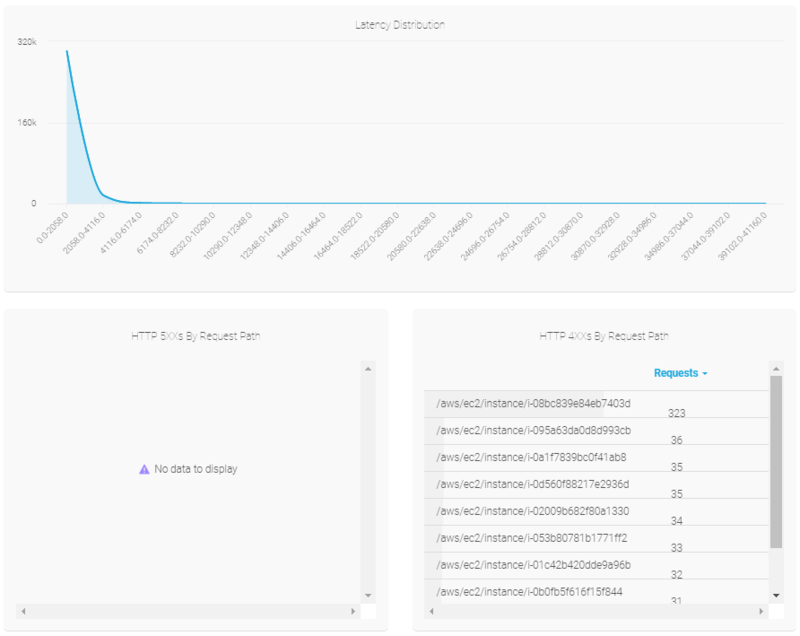 Below, the Overview tab displays a graph of latencies by IP range, request distribution by the endpoint, 500/400 errors by /path, and individual endpoints. With this advanced analytics, you can very quickly see what instances or application paths are having problems. Launching a new application and wondering where your end users are located? The Geographic tab shows you exactly how many requests are being made by the country. Find out where your users are by country in this simple global map. Traffic Source shows you the number of requests for each path within your application. Quickly find out what paths are most popular and find metrics like min/max/avg latency per path. You can quickly modify the polling period from minutes to days. This allows you to easily analyze your data within a time range to understand how your application is performing. We’re very excited about our new MLB product and we think you’re going to love these new features. Interested in seeing it in action? Sign up today!